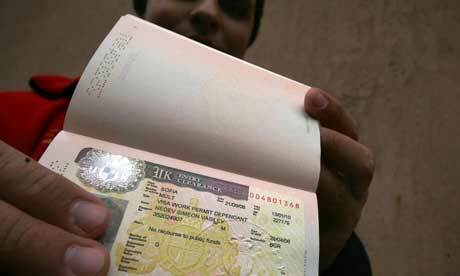 How can you help with the UK visa application and accommodation? We help students complete the visa application form and provide guidance on the appropriate documentary evidence required to support the application in accordance with the latest UK immigration rules. Once the application is submitted we will also follow up on the application status with the UK embassy on behalf of the student. Where the student specifically requests this, we can try to arrange accommodation in the UK through our network of contacts; however, all direct and ancillary expenses to arrange accommodation will be the strict responsibility of the student.